In the Top Class community of Reunion Resort! Featuring three incredible Championship Golf Courses designed by Tom Watson, Jack Nicklaus and Arnold Palmer. The Reunion community also offers six restaurants. This neighborhood has an incredible Water Park featuring a lazy river and water slide and 12 pools. 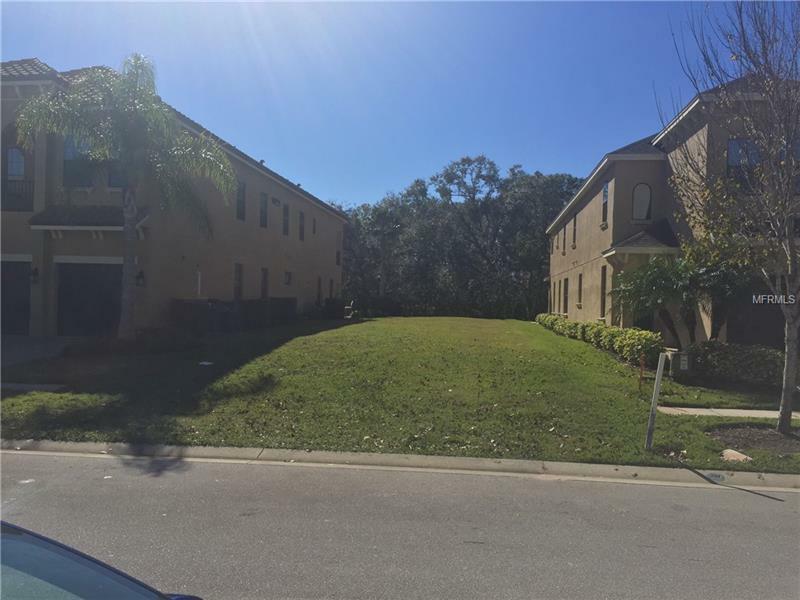 Only a few minutes away from Walt Disney World Resort, Sea World, Universal Studios and variety of shopping and dining areas.